As part of a program created by Columbia professor Christopher Emdin, 10 New York City high school classes have been writing raps as a way to learn about science. The program is called Science Genius, and it sounds like the sort of patronizing pop-culture hijack kids hate more than anything. But when Wu-Tang’s GZA drops by a Bronx classroom to discuss the importance of scientific inquiry, you can see the actual moment when the students realize the program is legit. 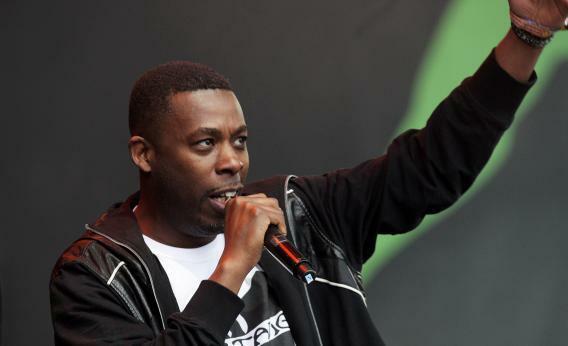 Bonus: Check out GZA riffing on science vocabulary and fallopian tubes with Neil deGrasse Tyson.